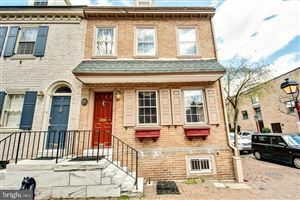 Society Hill real estate and homes for sale. Society Hill is an affluent neighborhood in the Center City section of Philadelphia. The neighborhood contains the largest concentration of original 18th and early 19th century architecture of any place in the United States. This neighborhood is full of green areas, notable architecture and old residential homes. The community also includes a comfortable combination of restaurants, historic attractions and shops that meet the needs of residents and visitors alike. 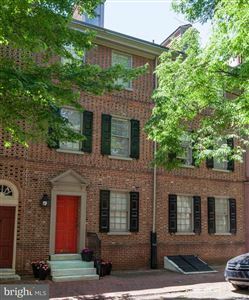 See all Real estate in the Society Hill tract.